Do you wish to improve the completion rates of your e-learning courses? Are you looking for ways to improve the comprehension and retention levels of your employees? Give microlearning a try. 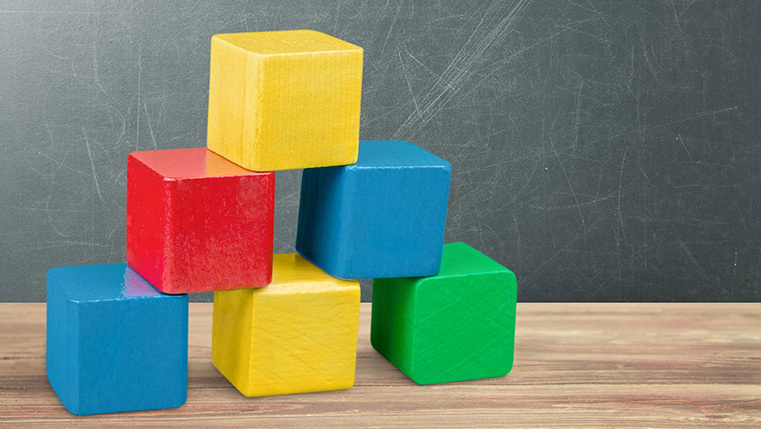 How can you design microlearning so that it hits the target each and every time? For this, the medium used to deliver your microlearning is important and videos can be an effective choice. 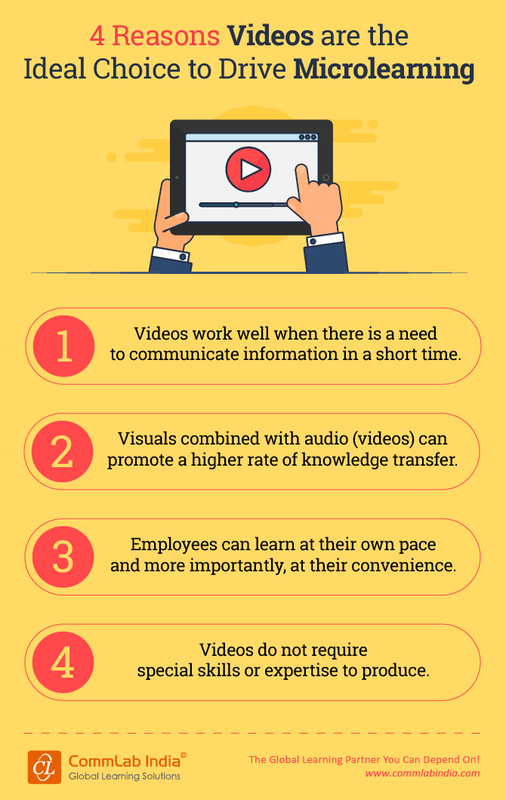 Here is an infographic on four reasons videos are the ideal choice to drive microlearning.